I’m working with a distance client in California using a combination of e-design and full service distance design. For the most part, it’s been very smooth sailing. We’ve done a number of rooms in her house and are just finishing out the entry and a few small odds and ends. Sneak peek. Art is a big part of this project. It’s a major color player. Her house is a 3-floor split level, with two small staircases off the entry — one leading up to the bedrooms and another leading down to the kitchen and family room. We had envisioned gallery walls going up and down the stairs using art that she has collected and filling in the blanks where we needed to. Gallery walls are tough, tough to make look good, anyway. The sizes, the color, the content. 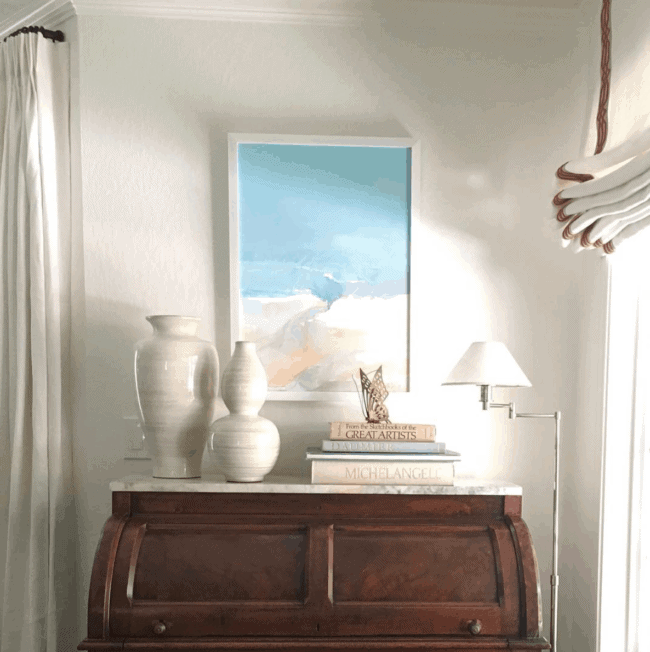 There’s a good reason why lots of vendors sell ready-curated art walls. I often do basic 3D renderings for clients to help them envision their spaces, but to nail these stairs, I would have to build out most of the house — not really worth the time investment in this instance. But then, how was I to give her an idea of how to hang her art, and where new pieces would fit in? 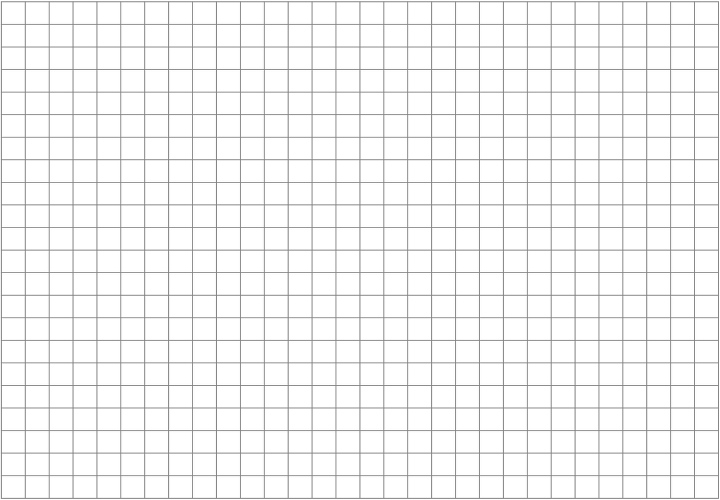 Then I hit on it — graph paper. Remember when decorators actually just used graph paper and a furniture template to create floor plans? Many still do, and it’s totally fine. You can do it for your own home, too. 1/4″ square = 1′. My client sent me pictures and all the measurements of her current collection. I imported them into Picmonkey and added them as an overlay (the little Butterfly icon on the left). I sized them according the graph paper. For ease in sizing the pictures, I used 1/4″ square = 6″. So, a 24″ x 36″ painting becomes a 4 x 6 rectangle. For the first rendition, I showed her what using only her current art could entail. Usually, if you have a single piece, you try to hang the middle of it at eye level — around 57.” That big brown diagonal line on the downstairs side is the handrail which is attached to the wall there. From the above schematic, she could see that she really didn’t like some of her things in the mix, like the big green landscape and the cliff scene, both on the downstairs wall. So we’re still finagling. We’ll keep her favorites and fill in a few others from some of my vendors like Wendover Art Group, Soicher Marin, or Left Bank Art, as well as retail sources like Minted. And speaking of the devil, Minted is having 15% off almost the entire site through Monday, March 12 with the code SPRING18. Of course, fine art prints are excluded. Oh well. 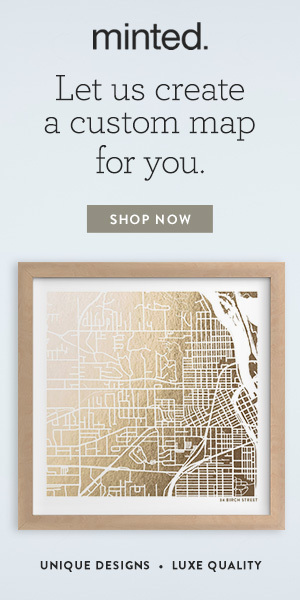 But let’s do the exercise with some of Minted’s fine art prints anyway. I’m all about green these days, and I loved this one. 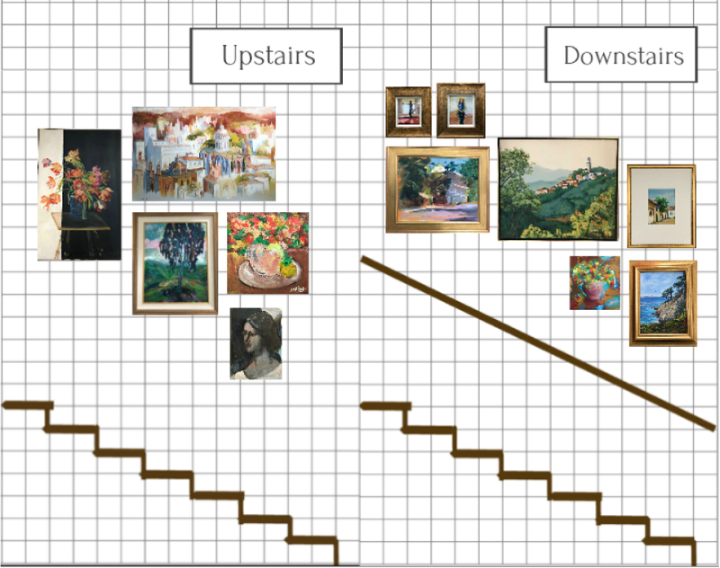 Then I decided to create a fictional elevation showing a gallery wall in a made-up living room. I couldn’t help adding an emerald green sofa, some wonderful Bungalow 5 side tables, and Currey lamps. Home Glow Design clients get Michael Thomas, Bungalow 5, and Currey & Co. at my special designer pricing. Links below are to retail sources if you aren’t working with a designer. Using this method (and without the need for my fancy software), I was able to plan out my elevation to relatively good scale. A little graphic for you to remember me by! Please pin if you are so inclined! What Comes First? The Interior Design or the Art? Hope I gave you some food for thought! Any ideas, thoughts, or questions? I’ll be back next week with that upholstery stain-proofing post, I promise! In the meantime, eat your spaghetti at the kitchen table and not on the sofa. Sign up in the right hand side bar! So glad you liked it, Julie, and I hope it is helpful!